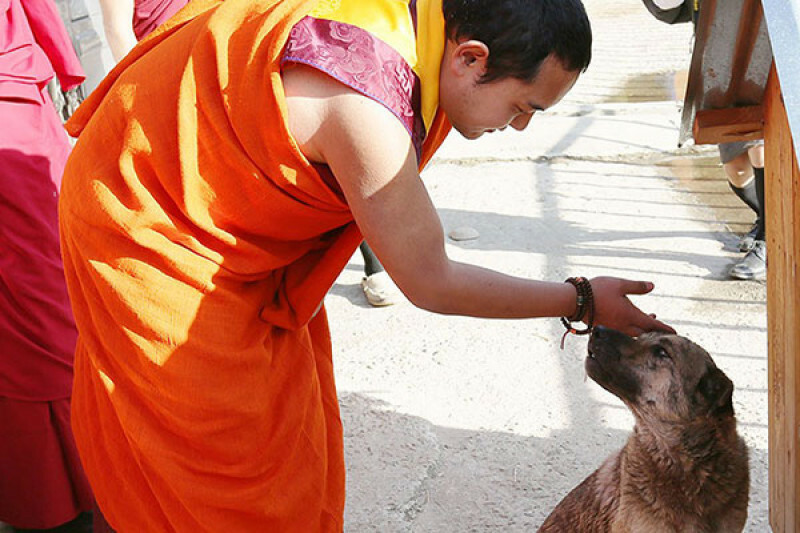 The Appreciation Meditation is the first step towards allowing and encouraging your inner nature to come to the surface of your mind. 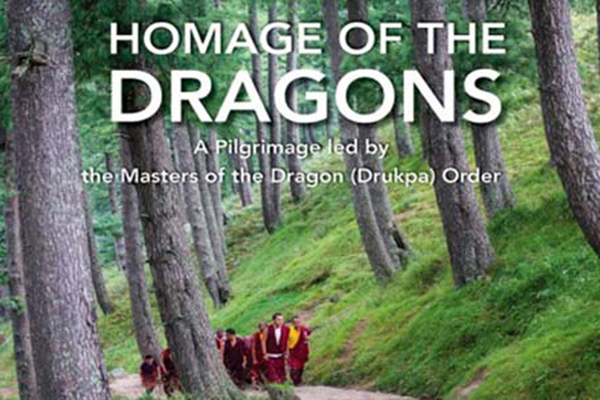 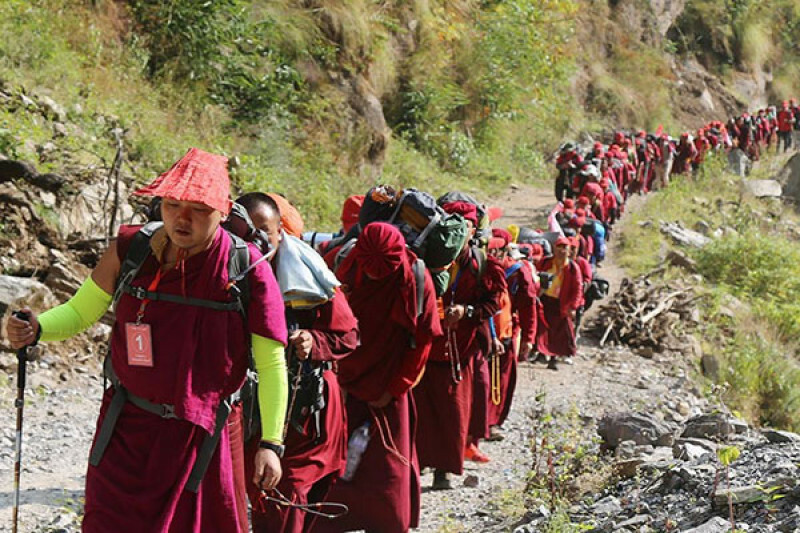 As a part of the “Homage of the Dragons - A Pilgrimage led by the Masters of the Dragon (Drukpa) Order”, His Eminence Gyalwa Dokhampa will be leading a pilgrimage to Bhunter, Garsha and Rewalsar (Tsho Pema) between September 7 and 12, 2018. 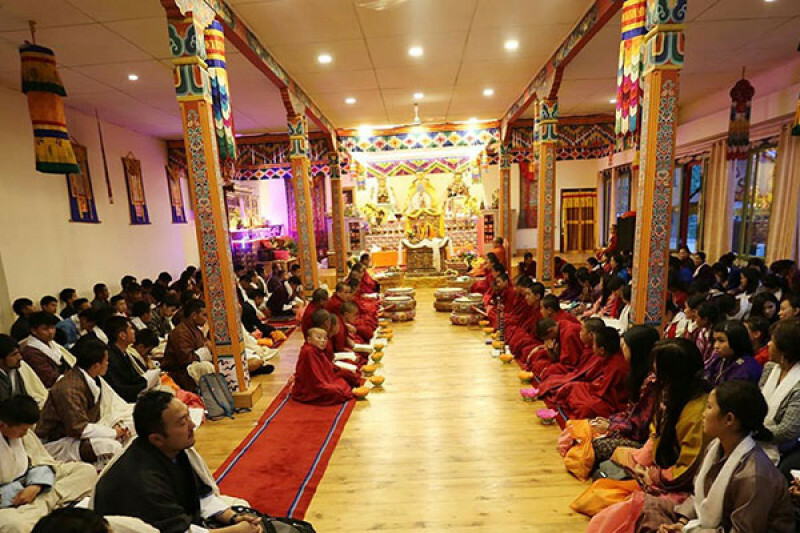 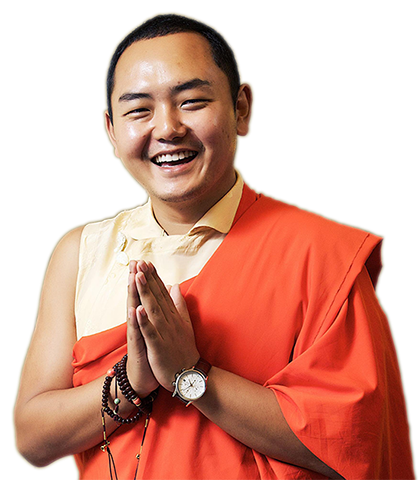 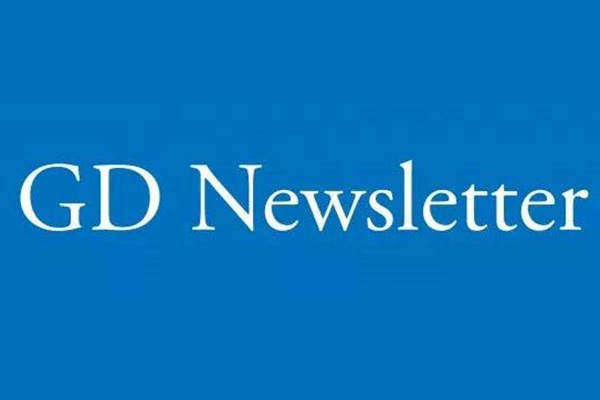 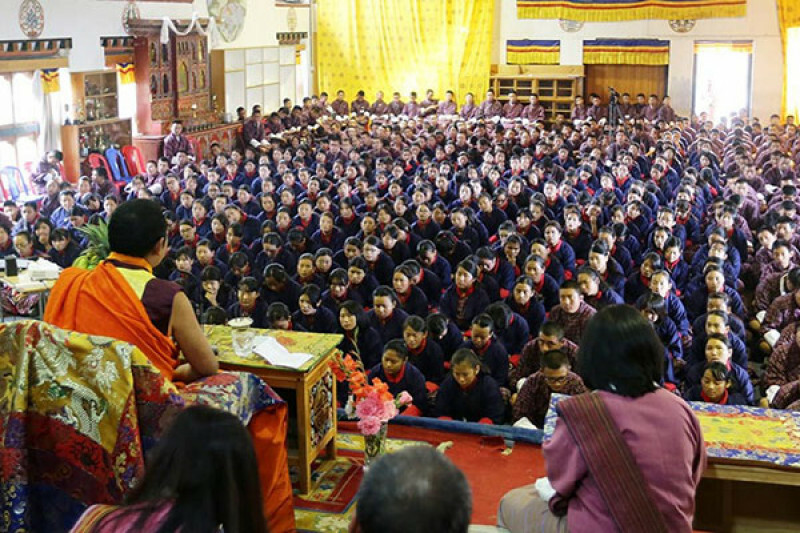 Geykuel Drukdra, a volunteer organization under Office of His Eminence Gyalwa Dokhampa, has compiled activities and events taken place in 2017 in the form of newsletter.